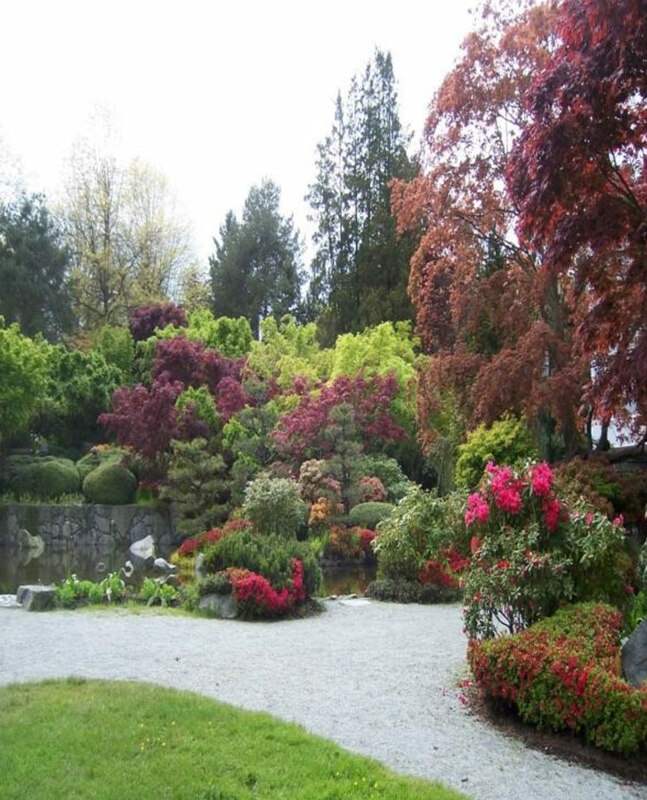 The Vancouver Japanese Gardeners Association (VJGA) was formed in 1959, following the creation of the Nitobe Gardens at UBC, and is a non profit organization whose aim is to promote Japanese gardens. 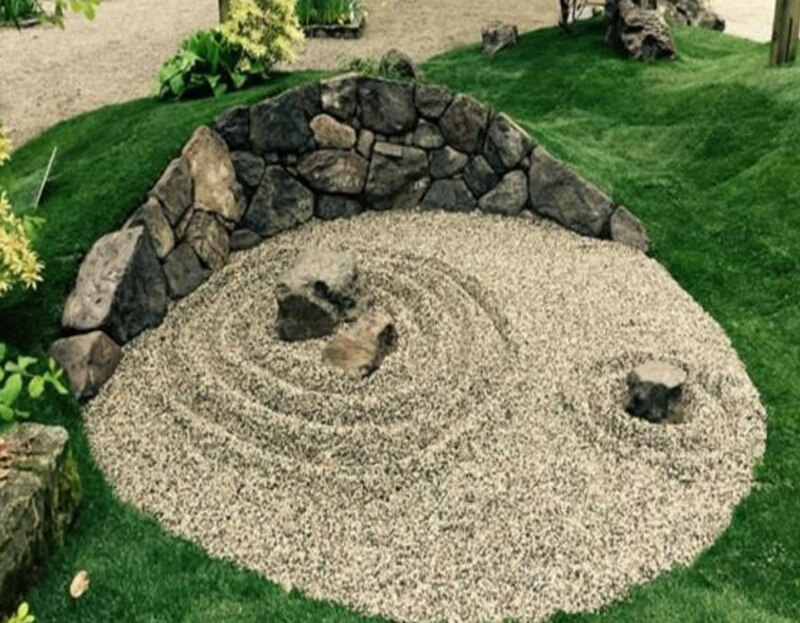 There members contribute their skills and knowledge to the local community and have created a number of Japanese gardens including Vancouver City Hall, Nikkei National Museum and Cultural Centre, Momiji Garden at PNE . It also holds several events for the public throughout the year. 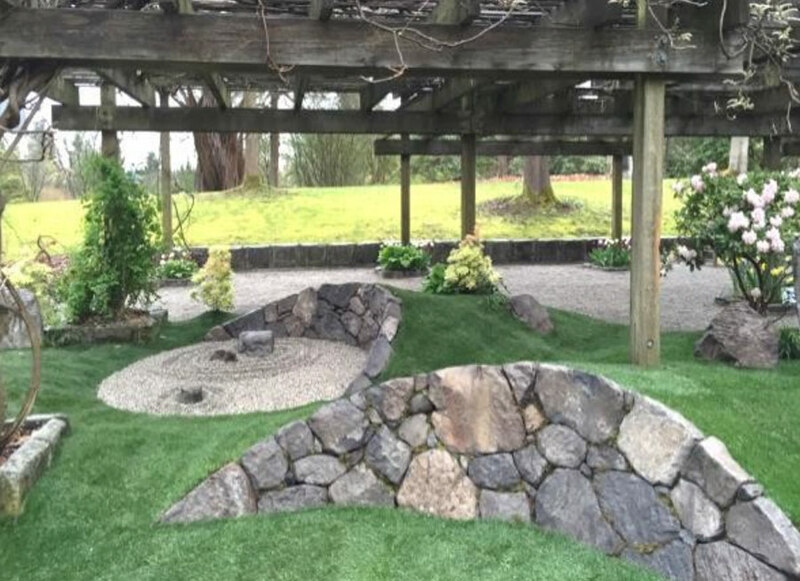 The VJGA focuses on strengthening and uniting local communities through special gardening events and member-focused networking, allowing for the sharing of ideas and information. 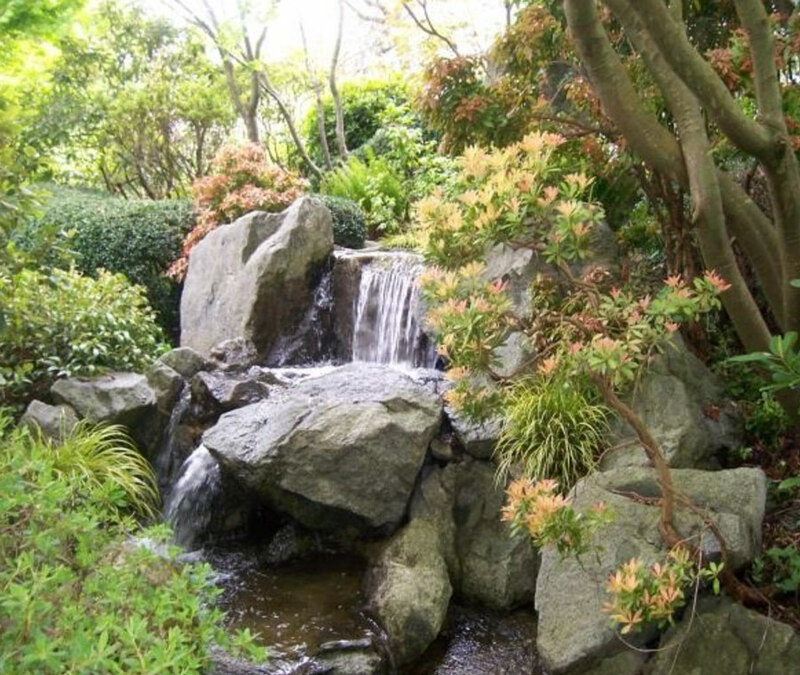 Members past and present have created not only Japanese gardens but also beautiful formal Western gardens. 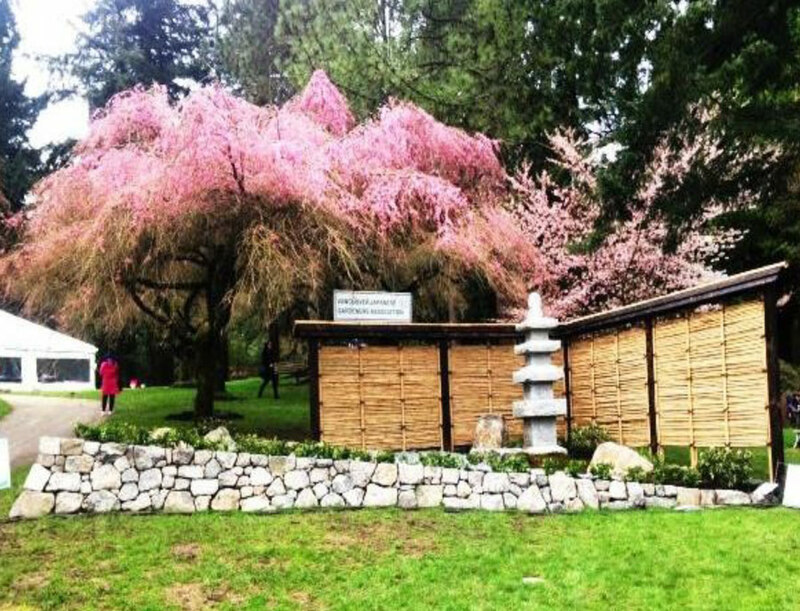 The Vancouver Cherry Blossom Festival is held annually in Early April at VanDusen Botanical Garden. The VJGA builds a demonstration garden which is exhibited during the event. The VJGA started the annual plant sale in 1997 to express their appreciation to the community by offering local plants, as well as plants of Japanese origin. For instance, kale has recently become a very popular winter plant but not many people realize that our association first introduced kale at our plant sale back in 1980. The sale is held in the spring. 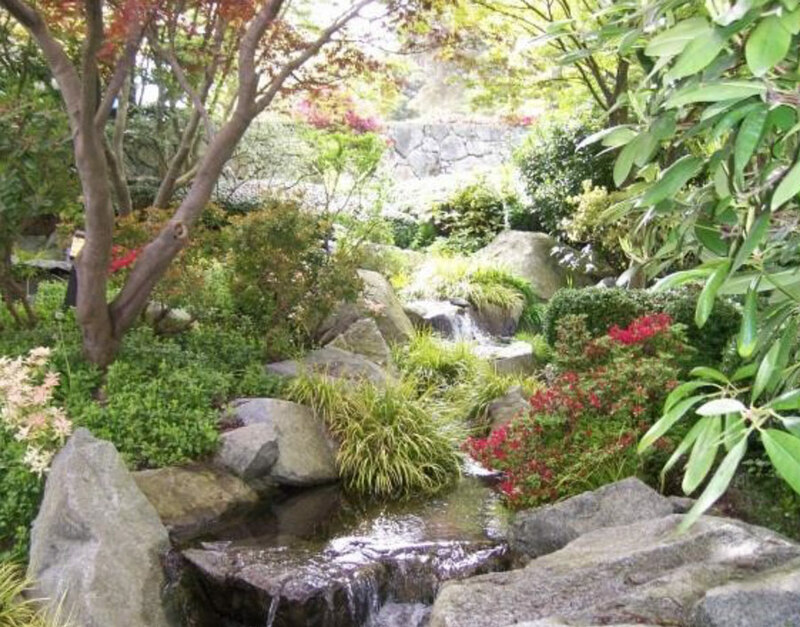 In 1987 the VJGA started the Sumi Garden Tour to honour Roy Tomomichi Sumi who, through promoting the art of Japanese gardening and landscaping, contributed greatly to the cultural exchange between Canada and Japan. Every year, we tour gardens built or maintained by our members for the purpose of improving the quality of work of our members. The Bonsai Club It was established in 1982 and there are currently about 20 members. They get together at the first Wednesday of every month. 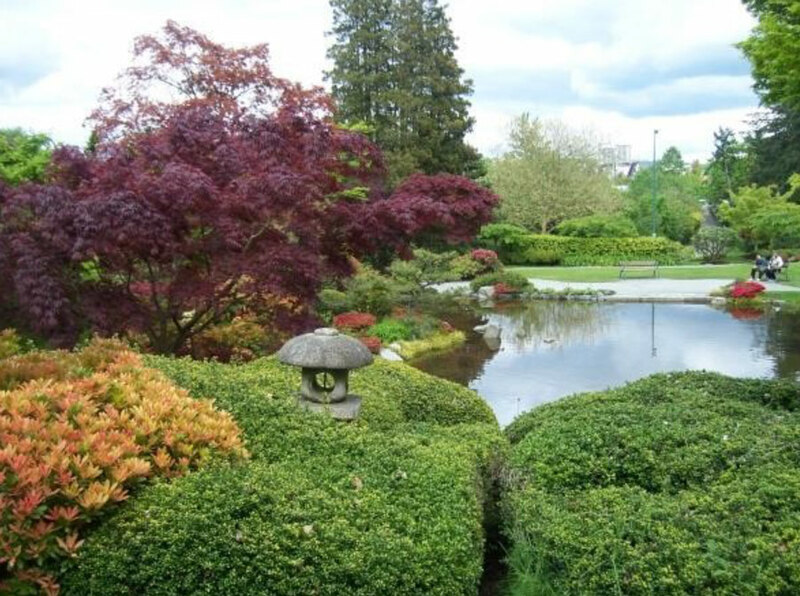 In May, they hold a Bonsai Show at VanDusen Botanical Gardens.